Prue has a B.Com. (Accounting) and is a member of CPA Australia, one of the largest and most respected accounting bodies in the world. Her professional qualifications combined with a broad industry experience gained over 20 years ensure that Prue has the expertise and practical skills to understand your business. 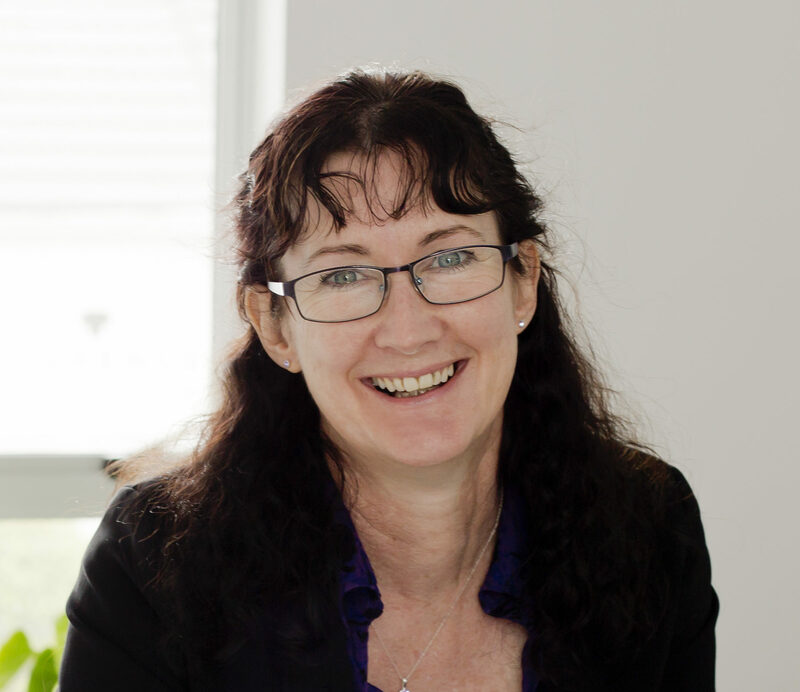 Prue’s background includes extensive work with one of Australia’s largest retail companies, telecoms, online/web-based, health and recruitment industries. Her areas of expertise include financial control, management accounting, financial accounting, system and process design and implementation, financial evaluation, business advisory, project management and general troubleshooting. Prue has the ability to quickly and accurately identify issues and develop practical solutions for you and your business. Elona joined the team in June 2016 as our Practice Administrator. Elona has exceptional communication and organisation skills which she uses to ensure that we deliver what we promise to our clients. When you join us at Astute Mode, Elona will take care to make sure you know what, when and how things will happen. 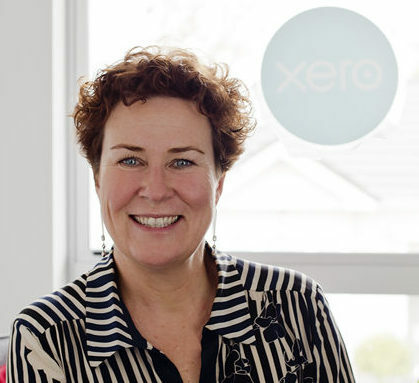 With a background in office management, accounts and banking, along with being Xero certified, Elona is a great support to all our clients. When not working you might find Elona being creative; jewellery making, painting, or doing something with fabric or yarn. She also spends time with her children and enjoys walking or biking many of the tracks that we have in Canterbury.